The machine is mainly used in processing powder of mineral materials of metallurgy, building materials, chemical industry, mining, etc. 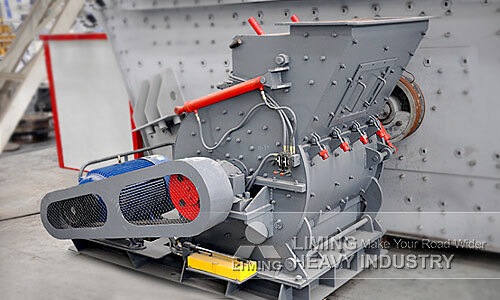 It can grind non-flammable and non-explosive materials with moisture less than 20% such as Limestone, calcite, barite, dolomite, potassium feldspar, marble, talcum, gypsum, kaolin, bentonite, medical stone, rock phosphate, manganese ore, quartz, active carbon etc. Besides Russia, we also exported the European Type Coarse Powder Mill to Kazakstan, Ukraine, Argentina, Brazil, Mexico, Australia, Congo, Saudi Arabia, India, Indonesia, Thailand, Philippines, Spain, etc.